Marcus Deans displayed one of the most important characteristics of a good scientist before he’d even stepped foot into a University of Windsor lab. The 15-year-old Deans refused to give up on his research proposal to defeat the Zika virus despite not even getting the courtesy of a reply to his emails to numerous universities. 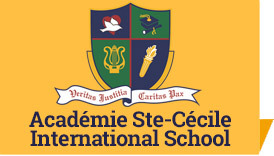 “I sent emails to about 20 professors at universities in southern Ontario and to Wayne State (Detroit),” said Deans, a Grade 10 student at Acadamie Ste. 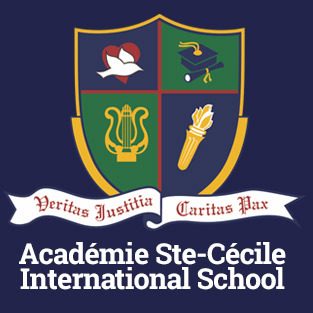 Cecile. “Dr. (James) Gauld at Windsor was the only one who even responded to my email. 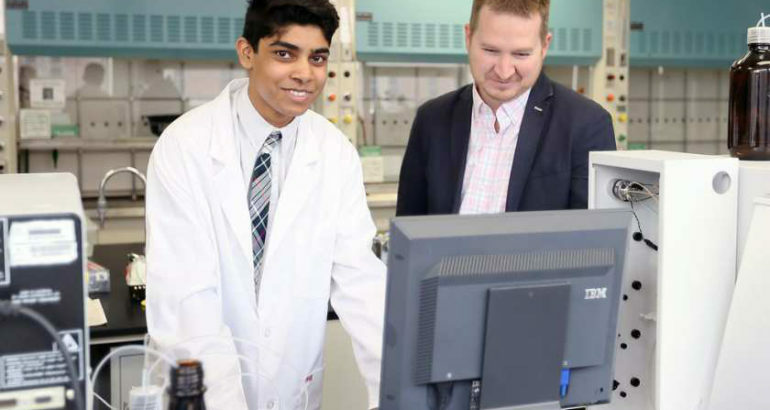 Deans’ research proposal also has caught the eye of those overseeing applications for the Sanofi Biogenius Southwestern Ontario regional competition April 6 in Waterloo. Deans is one of the competition’s 12 finalists. Sanofi Biogenius is a national science research competition for high school students intended to give them hands-on experience working on projects in actual university laboratories. In writing Gauld, before he even had applied for the competition, Deans had already secured the faculty support students also get if they’re selected as a finalist. “His proposal was well thought out and well-structured,” said Gauld, a professor of chemistry and biochemistry. “To latter learn that he’s never even taken a chemistry course speaks a lot of him. He’s just outstanding. Gauld added the university has also benefited from helping Deans. Deans said he became interested in the Zika virus after the intense media coverage of the issue leading up to the Rio Summer Olympics in 2016. “It’s a problem for millions and the mosquitoes can carry it, even near the Great Lakes,” Deans said. The focus of Deans’ research is in trying to come up with compounds that will keep the virus from replicating itself. Learning there are similarities in structure between Zika and the Dengue virus, which causes Dengue fever, Dean started studying inhibitors that were effective against Dengue. Working two or three nights a week for two-hour stretches under the guidance of PhD student Mohamed Abeolnga since October, Deans has narrowed the list of potential inhibitors to 14 compounds. “He’s very intelligent and got familiar with things very soon,” Abeolnga said. Abeolnga said Dean is following what is the normal path for developing a new drug using computational chemistry. Using computers to develop drugs rather than experimenting entirely in labs has become more common since it resulted in the breakthrough against the SARS virus. “He’s shown why these compounds are more favourable than others,” Abeolnga said. Deans said the next step is biological testing, but in the relatively young research into Zika that testing doesn’t exist yet. He anticipates it being available within the year. Deans, the son of eye surgeon Dr. Robin Deans and endocrinologist Dr. Joan Deans, admits chemistry initially wasn’t a subject he looked forward to taking for the first time in Grade 11. Gym remains his favourite subject and he has the typical teenaged passions for sports and music. “I thought chemistry might be boring until I came here and saw all the interesting things they’re doing,” said Deans, who won a gold medal at the Canada Wide Science Fair in New Brunswick in Grade 8.